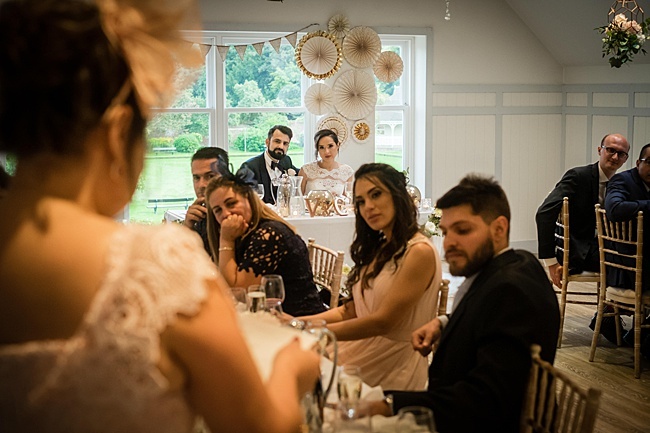 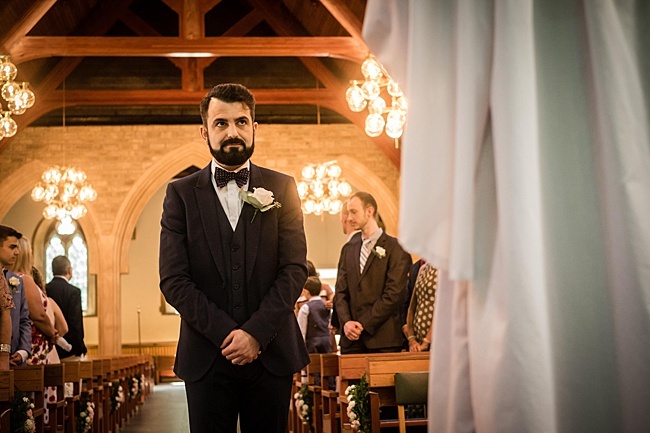 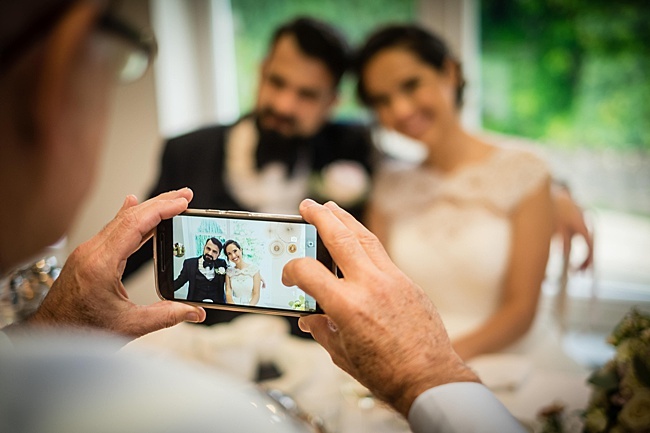 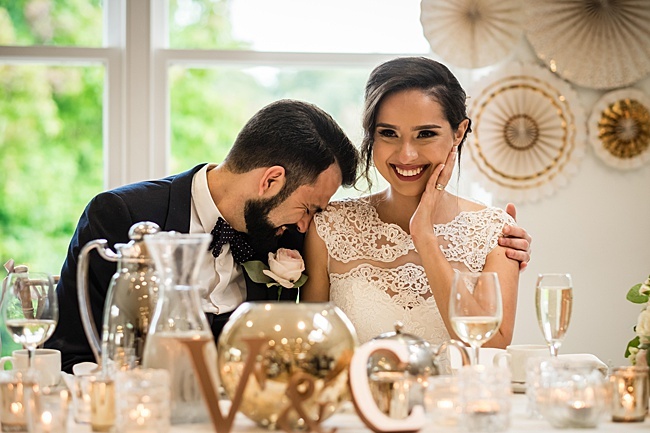 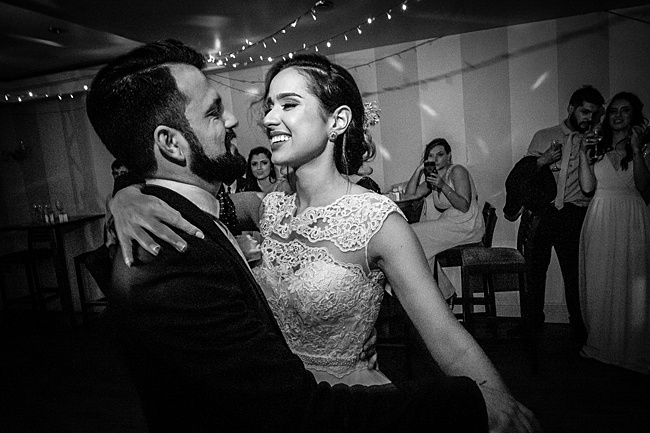 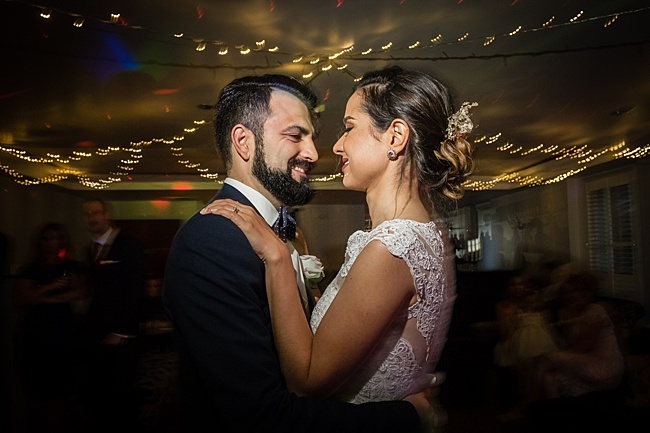 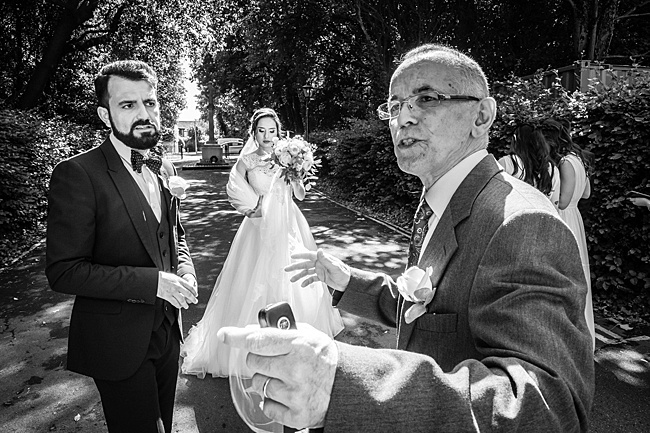 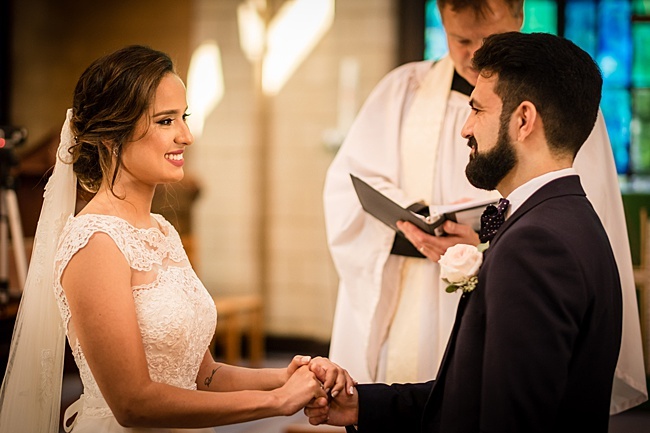 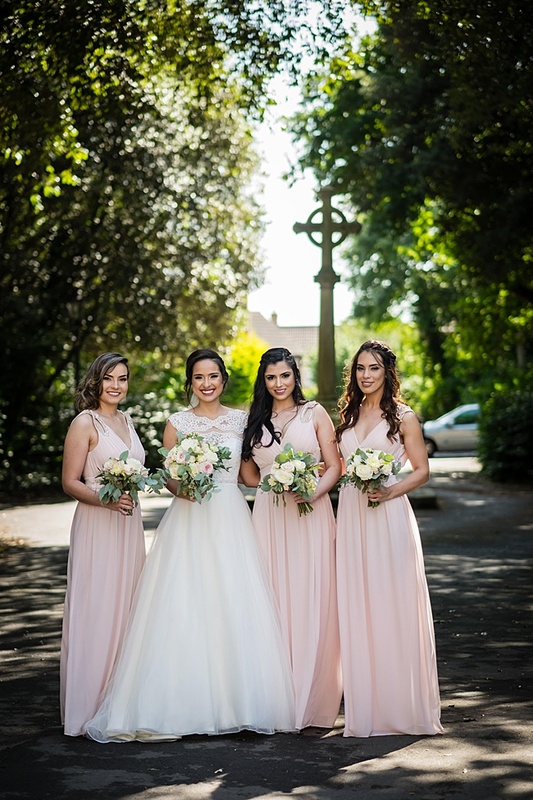 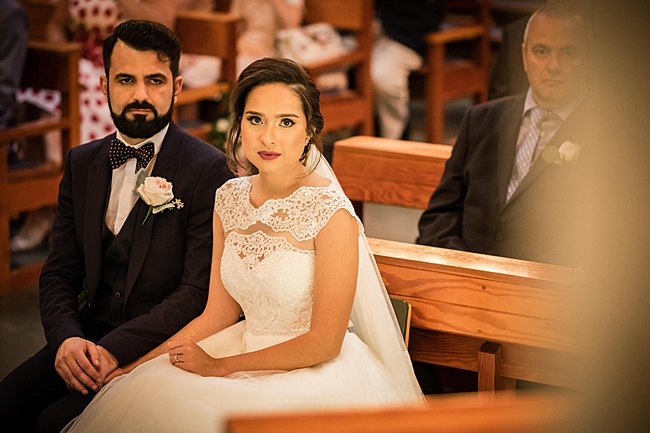 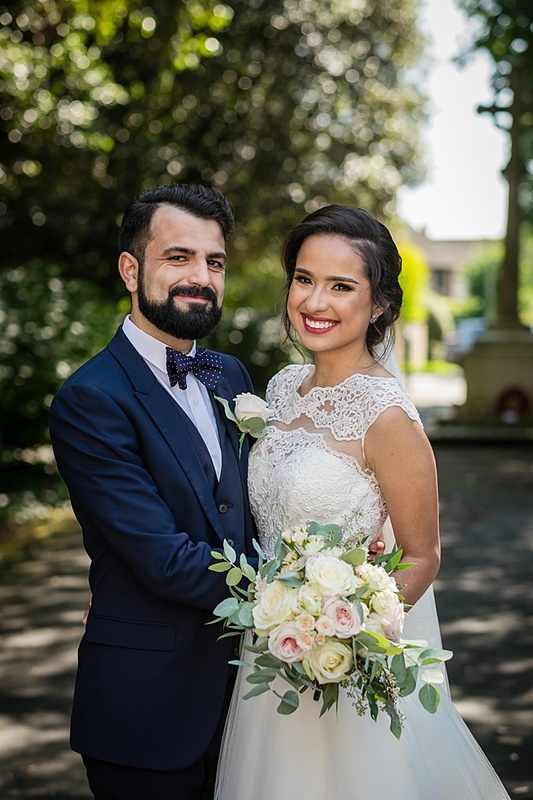 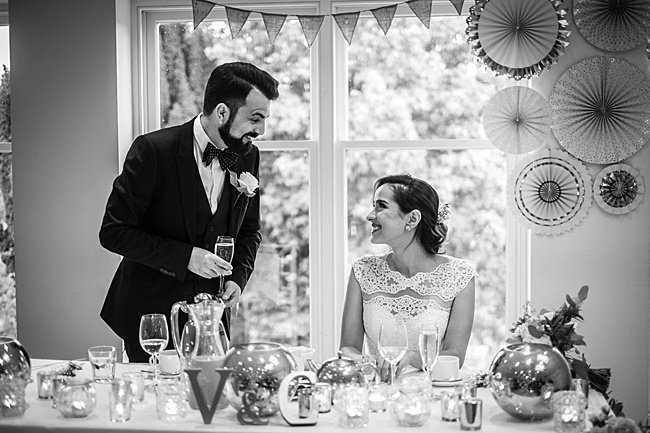 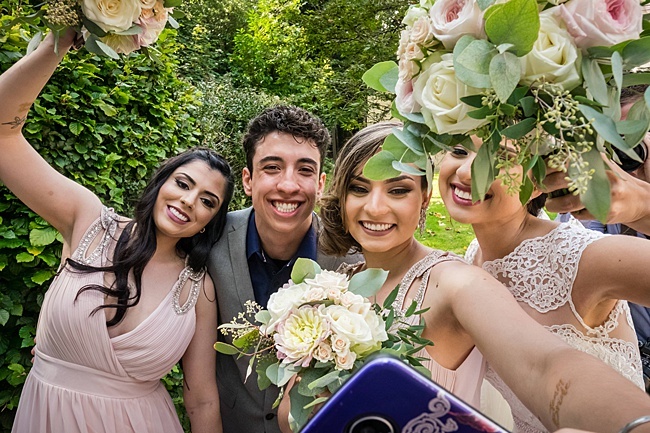 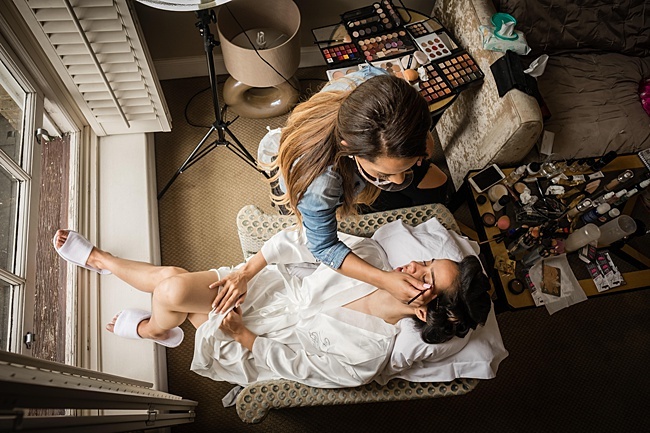 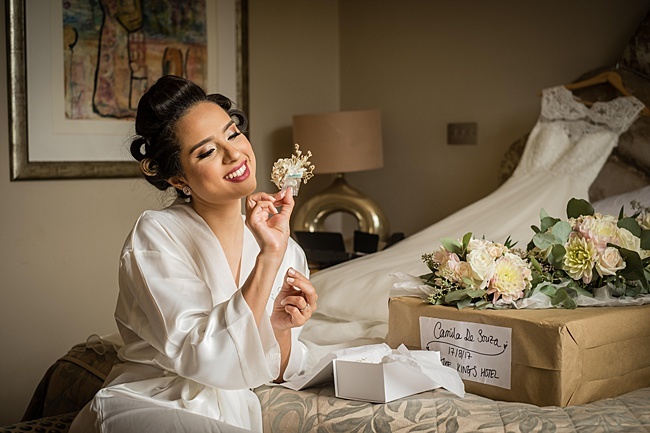 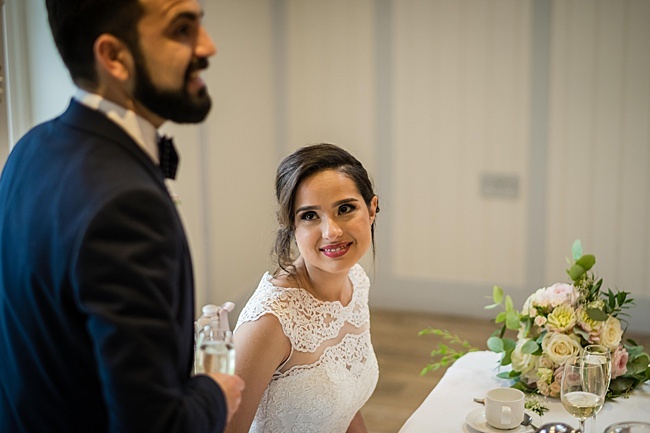 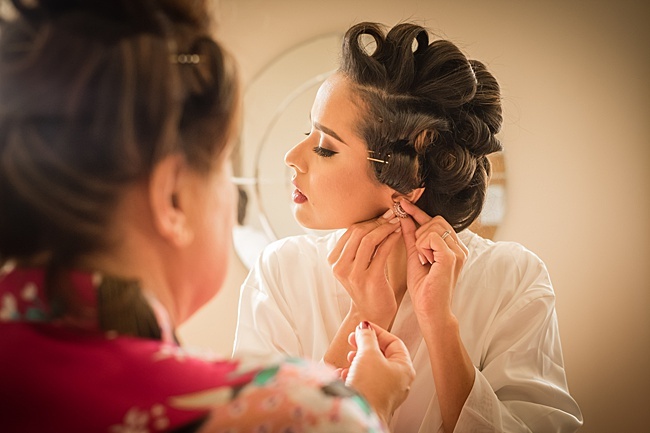 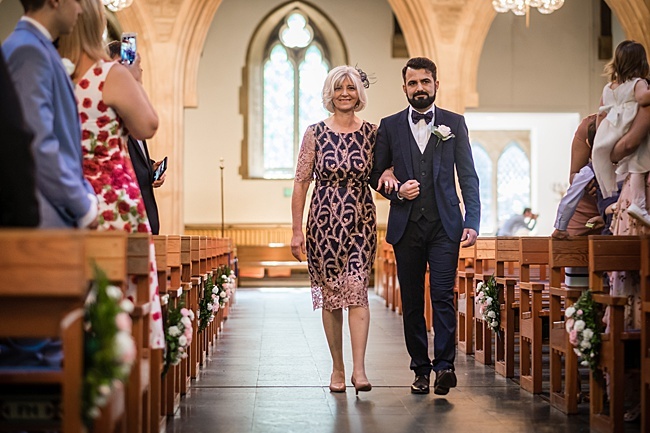 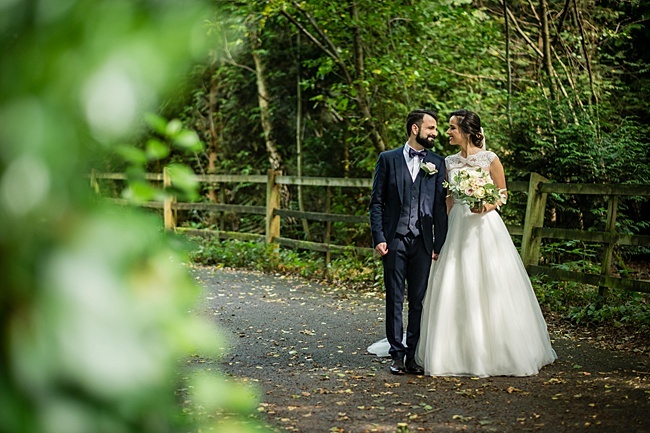 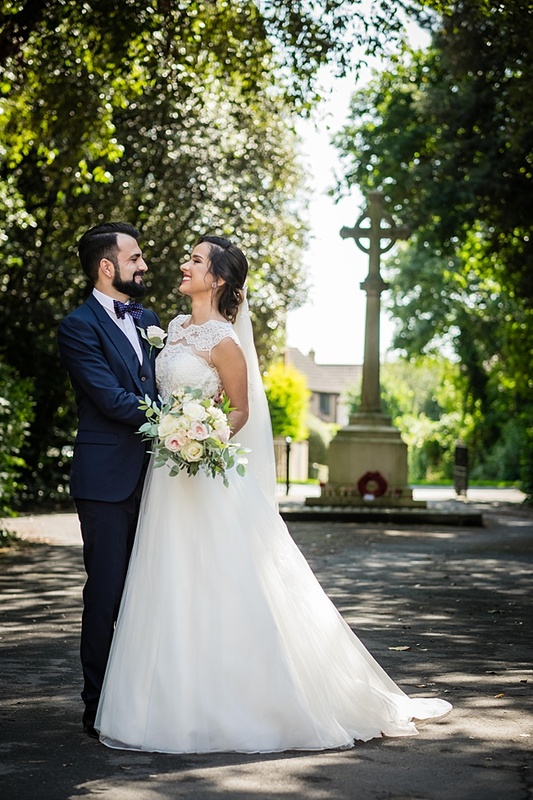 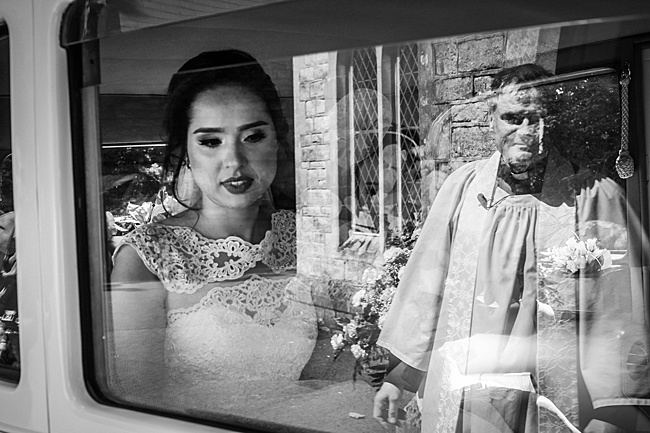 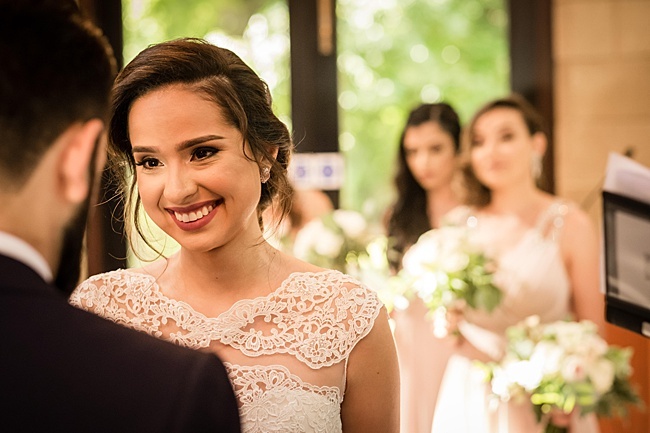 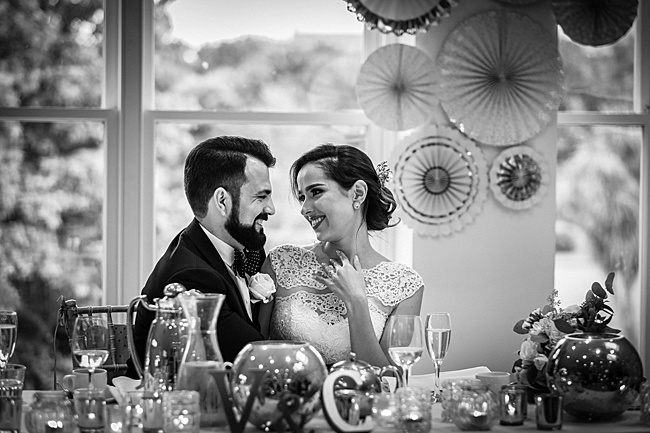 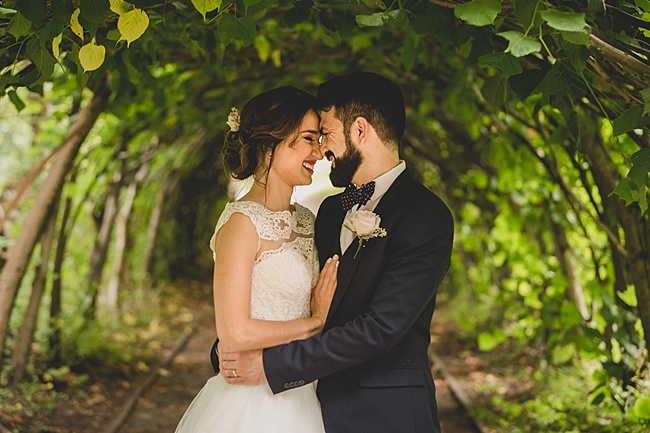 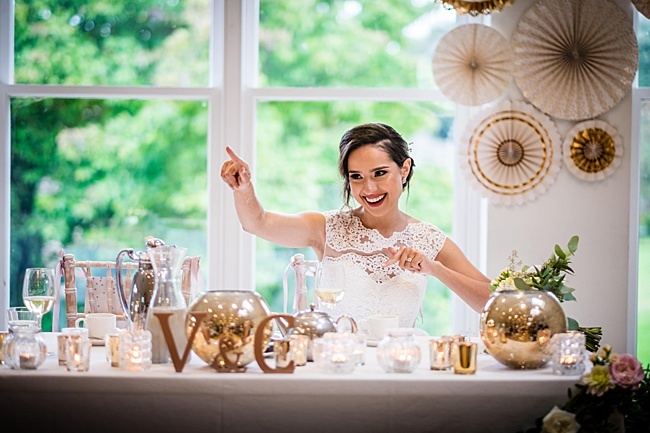 There were some really lovely personal touches to this wedding, which made it all the more special: Victor and Camila both walked up the aisle by their mothers – a proud and wonderful moment to remember. 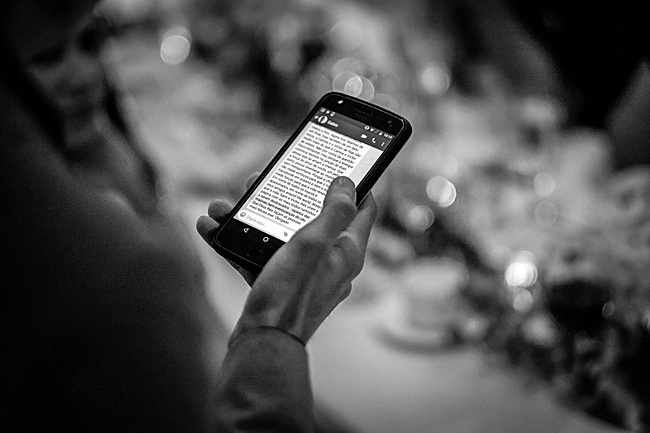 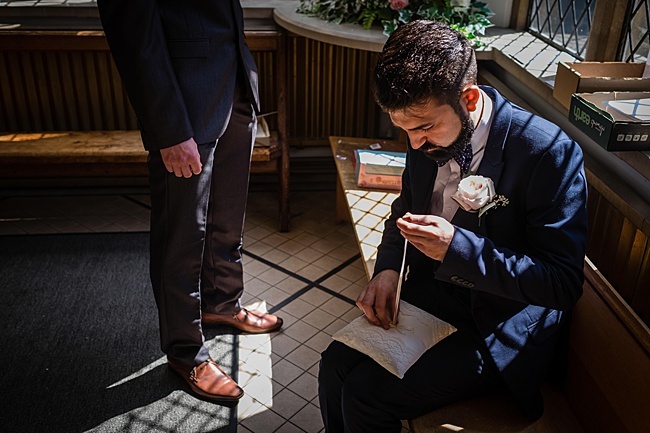 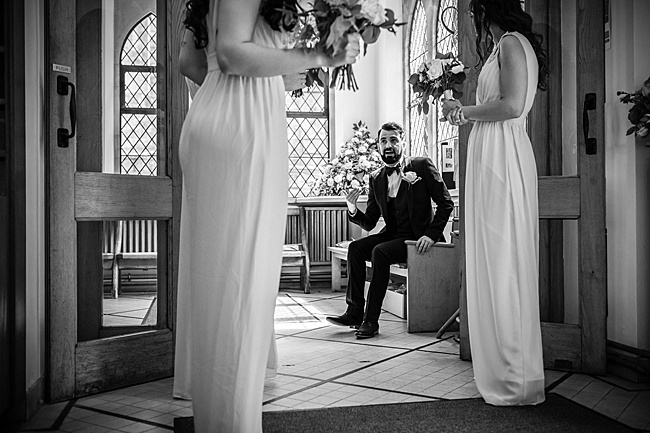 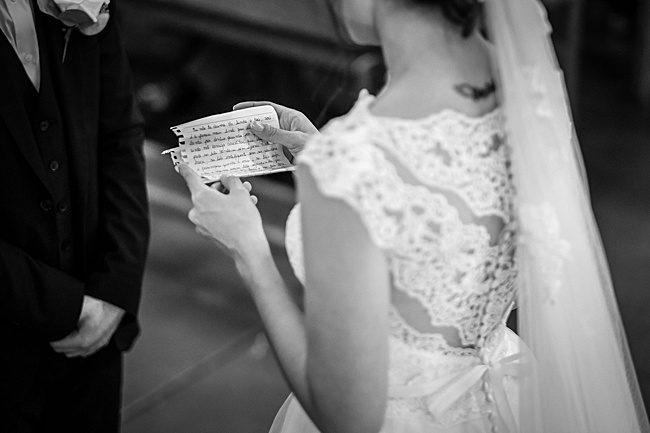 They read their own vows – something I always find brings me to tears! 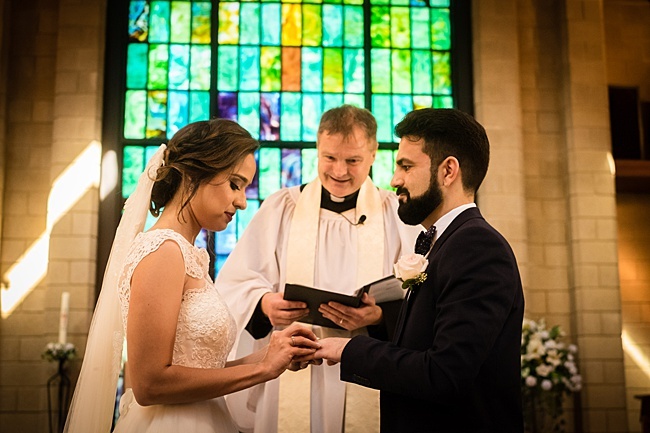 A string quartet played as the ceremony began, it was all so beautiful and the church itself is a light and beautiful space. 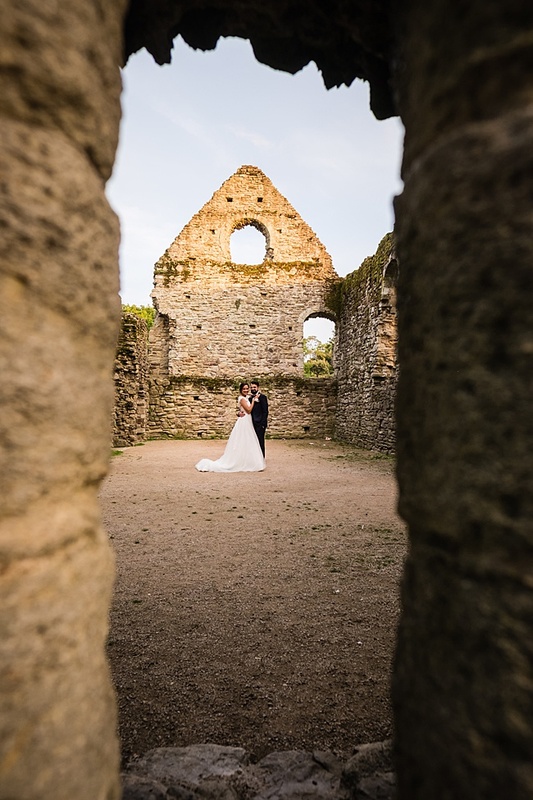 The reception venue is so charming: The Kings Arms Christchurch is an award-winning boutique hotel with fabulous grounds and close to the river Avon, perfect for romantic photos by the river’s edge and in the beautiful ruins of Christchurch Castle, where Camila and Victor headed for some timeless portraits which I love best of all. 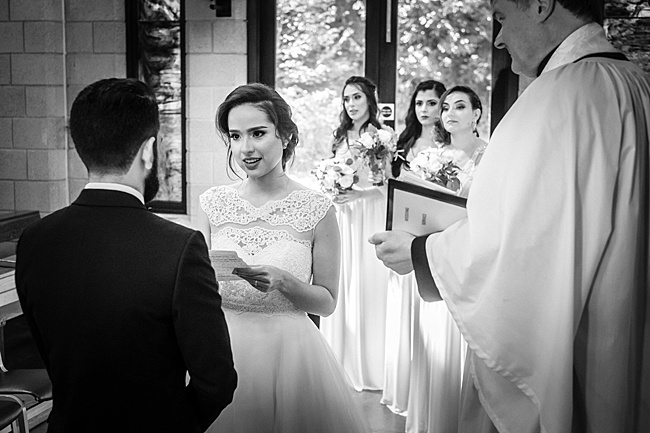 I hope you love this wedding as much as I do! 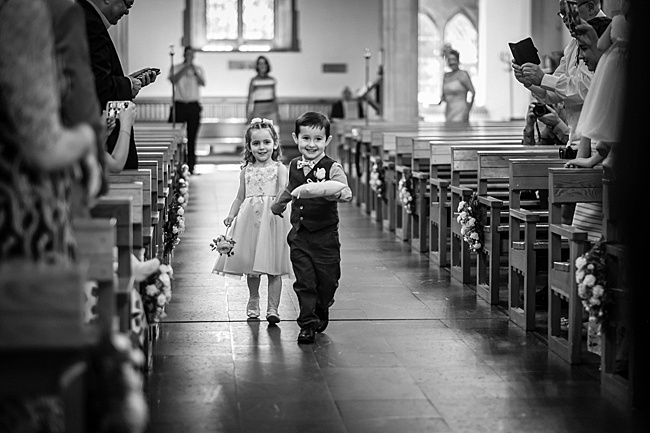 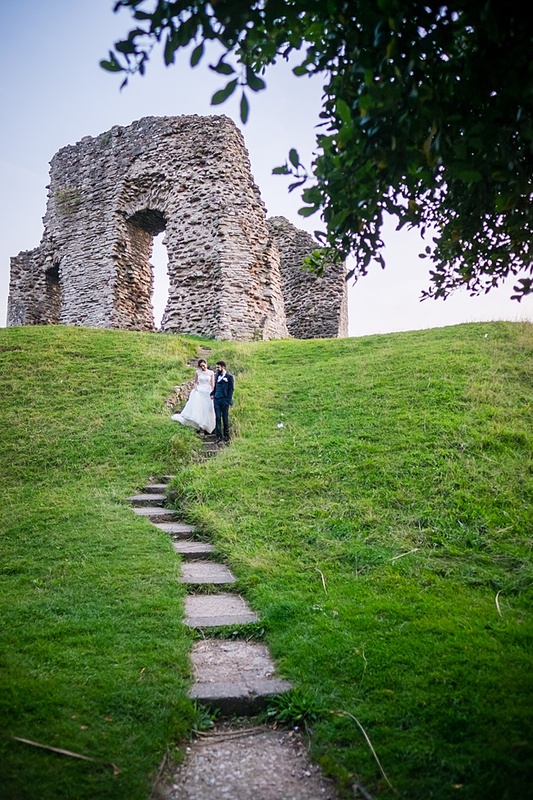 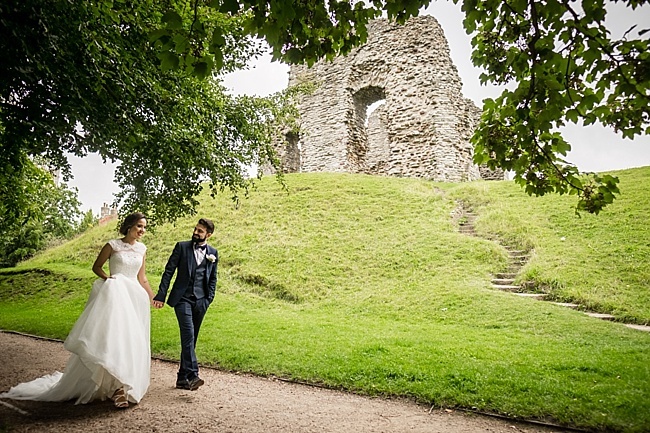 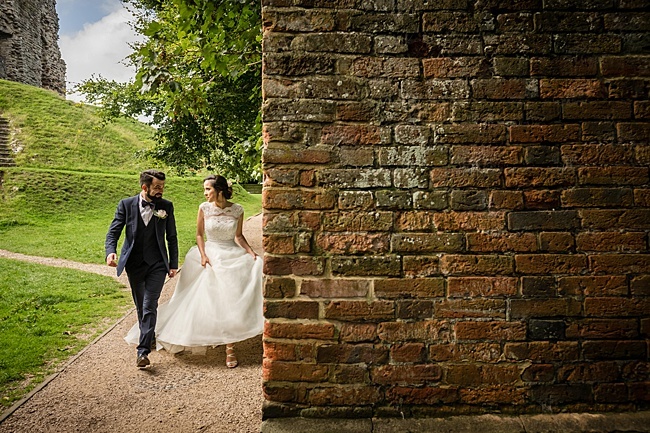 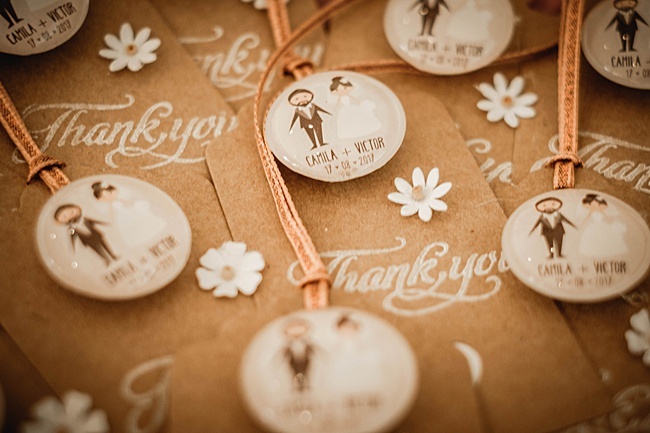 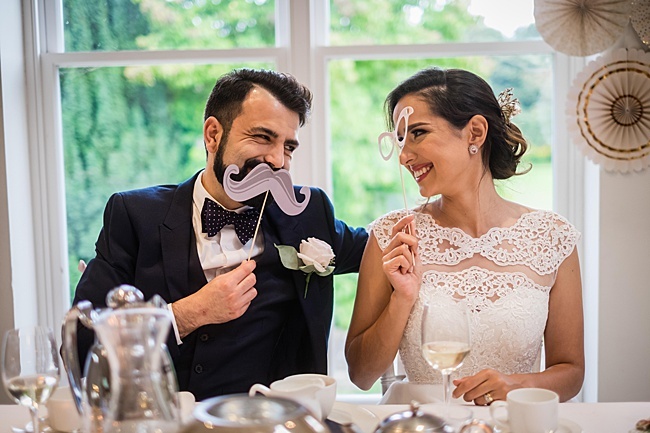 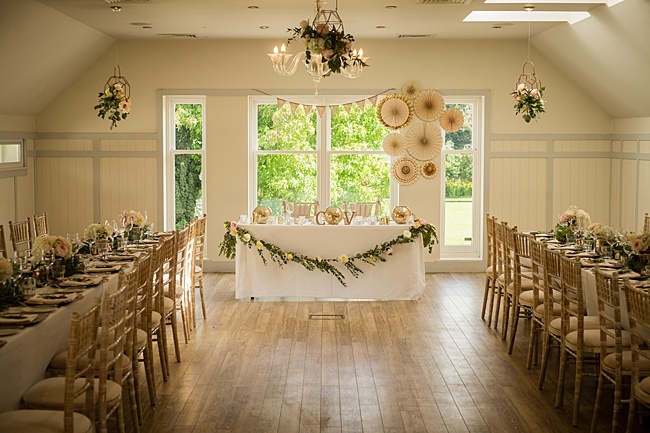 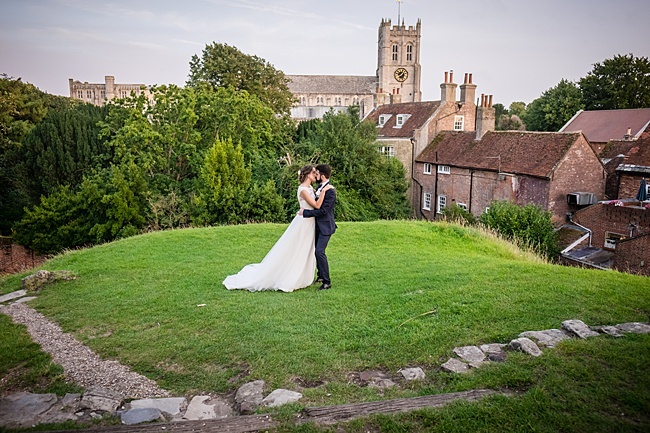 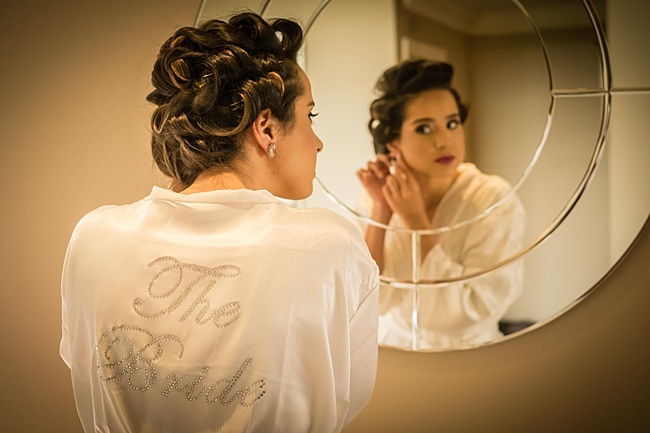 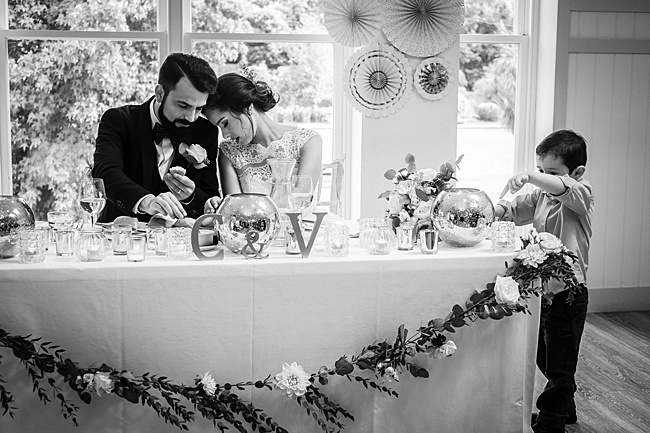 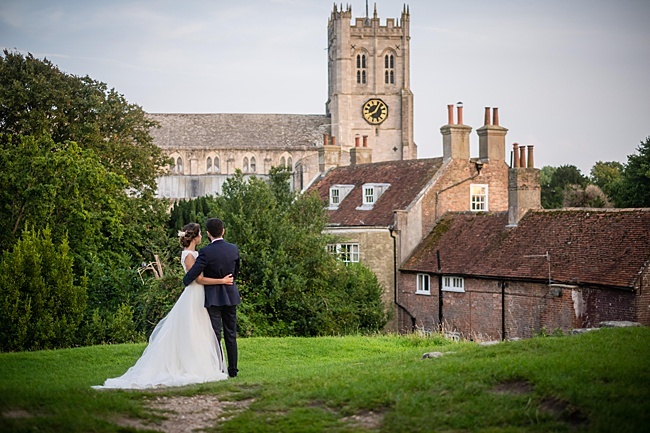 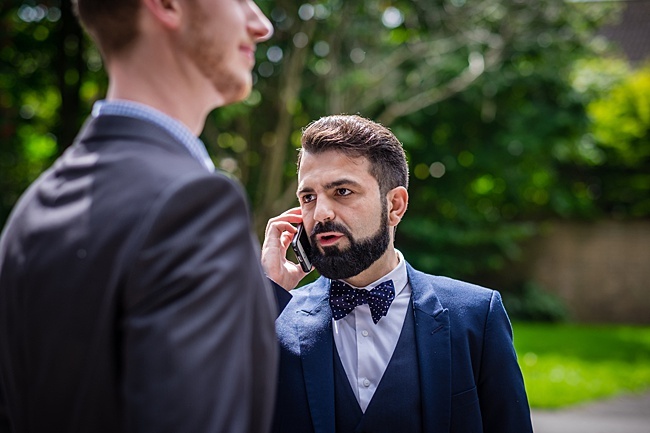 With thanks to Dorset wedding photographers Linus Moran Photography for the beautiful images. 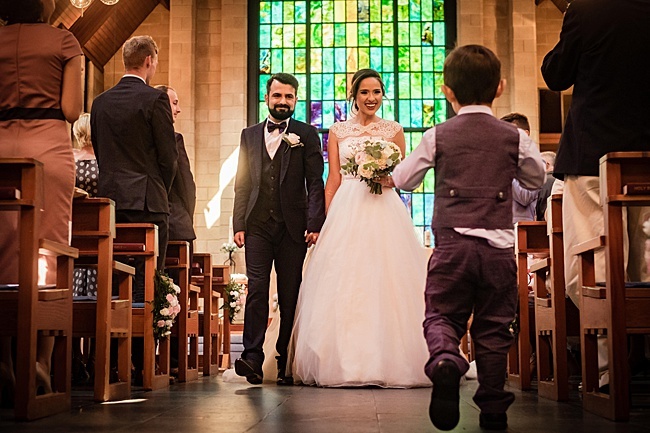 Thanks for featuring this superb wedding. 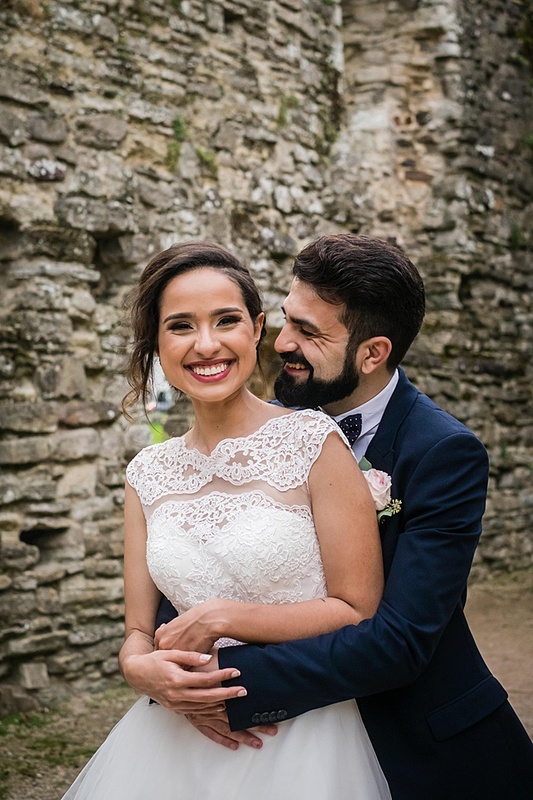 The warmth and affection this Brazilian couple shared was amazing to capture. 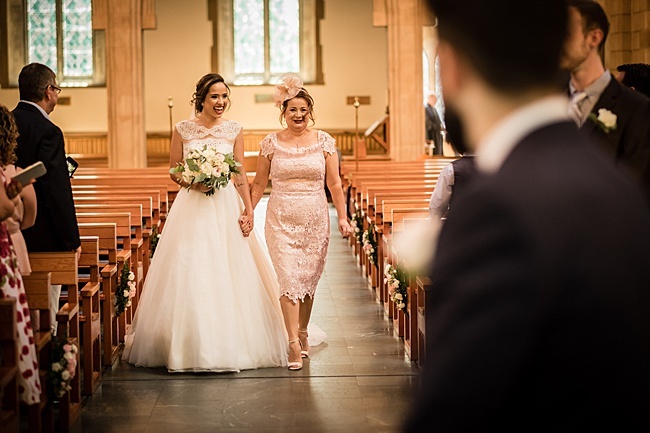 Such great families and friends.